Most Business Schools Teach Outdated Theory That Sets You Up for a Corporate Job and $100k in Debt. Limitless Academy is the 21st Century Affordable Business Education Platform Teaching You Through Experience. The proven system to select a product or service that will leave you will confident that it will be successful from the start. The sales, copywriting, and consumer psychology lessons that will assist you in increasing conversion rates. 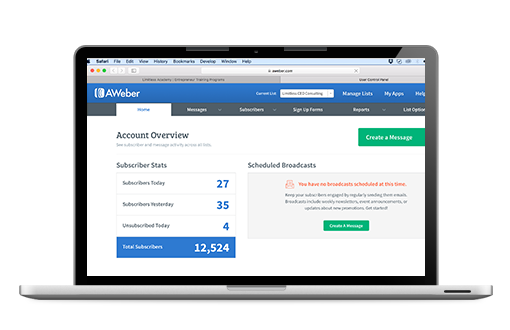 Everything you need to know in order to start bringing more qualified leads into your business. We believe it doesn't take a $100,000 college education in order to build a business. And you certaintly don't need to waste four years of your life doing it. Furthermore, business advice should be taught by real-world experience; not theory. Limitless Academy™ offers Affordable Training Programs taught by Qualified Instructors who have Years of Experience in what they teach, and who are also actively improving their skills and expertise with Real-World Business Experience as they bring the latest content to you. 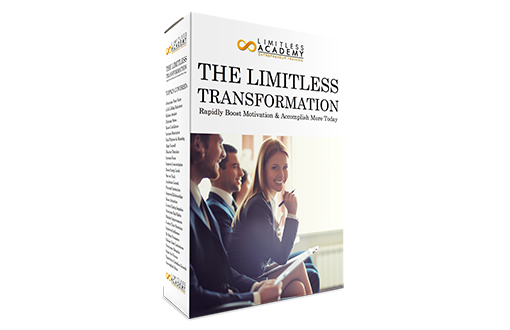 If you want to grow your business in 2018, Limitless Academy is here for you. 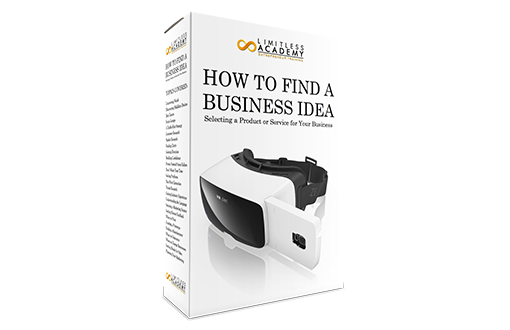 This program will lead you from coming up with a business idea all the way to the point where it's created and ready for sale. Your business will never be up and running unless you have a product or service to sell first. Develop the peak performance strategies utilized by some of the top performing entrepreneurs in the world. 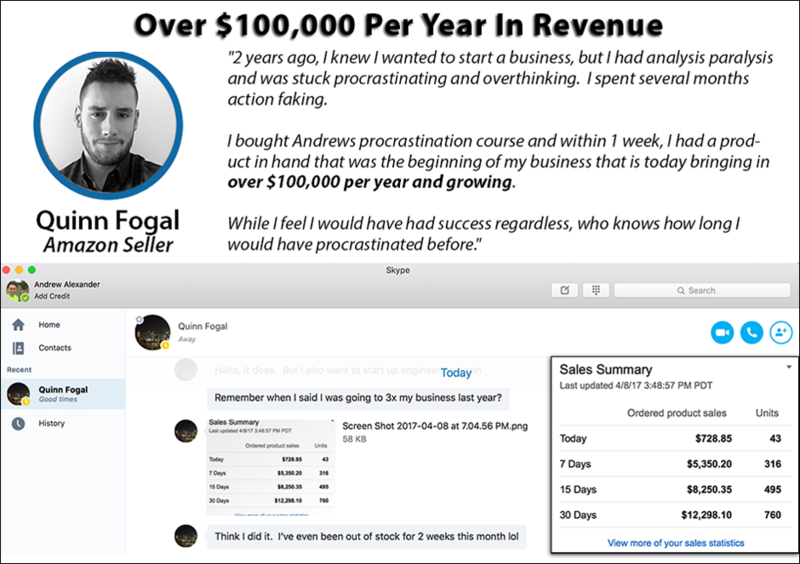 Logan Parrette closed over $3,000,000 in sales by the time he turned 19 years old. 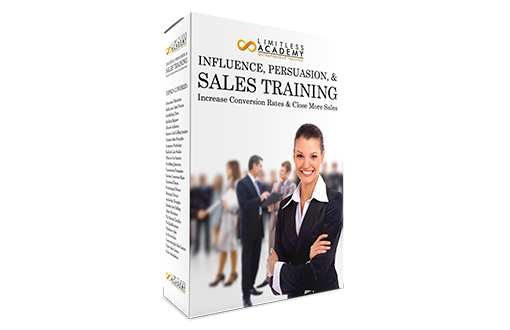 In this program, beginner and advanced salespeople alike learn the strategies to develop a sales system that converts on a consistent basis. Students have reported 60% close rates (phone) and up to 7% (online) with the methods taught in this system. Module #1 - Transfrom into a Natural-Born Salesperson. NLP is the study of the part of the human mind directly responsible for behavior. 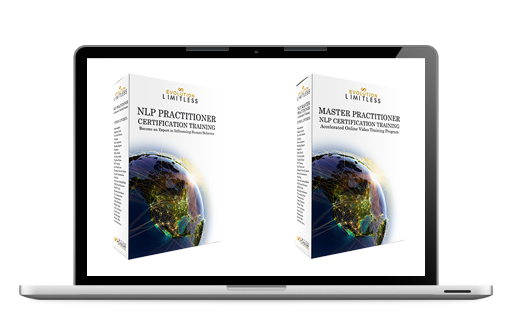 NLP for Personal Development: NLP teaches you how to quickly overcome bad habits and create the internal transformations in your life that will lead to successful behavior, and therefore successful results. NLP for Sales & Influence: NLP teaches you how to communicate directly with the part of mind that is responsbile for a person's actions. By having this in-depth understanding, this will improve your ability to communicate effectively through sales and copywriting in order to get the desired result you're looking for. This program is exclusively for first-time entrepreneurs. In this program, you will build your business. This is where academic theory and learning ends, and building a business and gaining experience begins. This program successfully concludes when you have your business up and running, with a product created, marketing campaigns running, and you already have sales coming in. Some frequently asked questions and answers. Why did you start Limitless Academy? 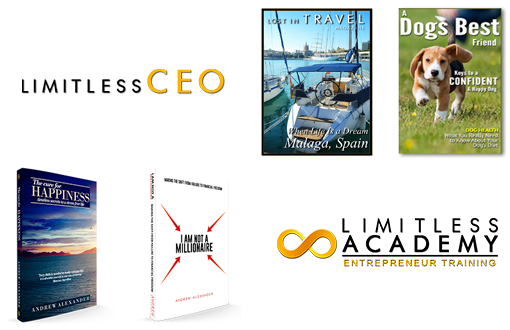 It took me 2.5 years to build my first successful business (digital magazine publishing company). After looking back at the struggles I went through, a lot of the common mistakes entrepreneurs make can easily be avoided with the right knowledge and mentorship. What's your guarantee of income earned through these programs? The amount of money you make is entirely dependent on you and (as anything in life) nothing is guaranteed. The testimonials above are from students who took their training and put it to practical use. Building a business takes persistence. 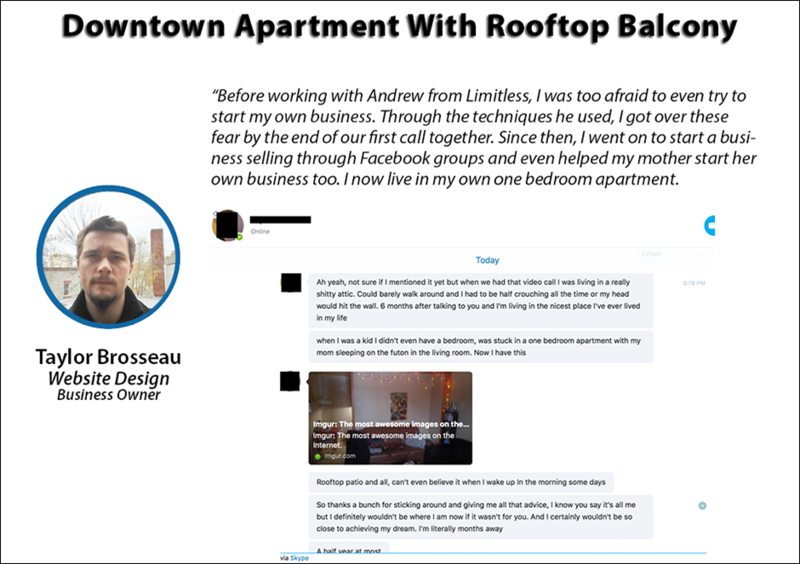 It is also our belief system at Limitless Academy that you should build a business with the purpose to help customers first; profit only coming as a result of that. Some people take the training program and never apply what they learned. Your success is up to you, the factors and conditions of the market and economy. All programs come with a 30-day money-back guarantee. 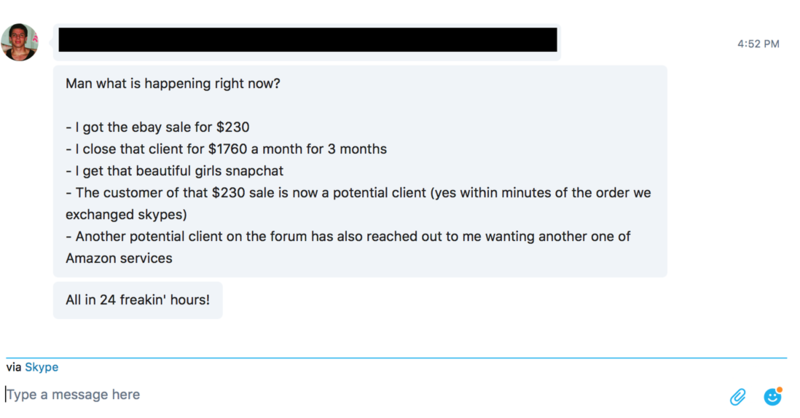 Just email Andrew@LimitlessCEO.com and we will process the refund for you. 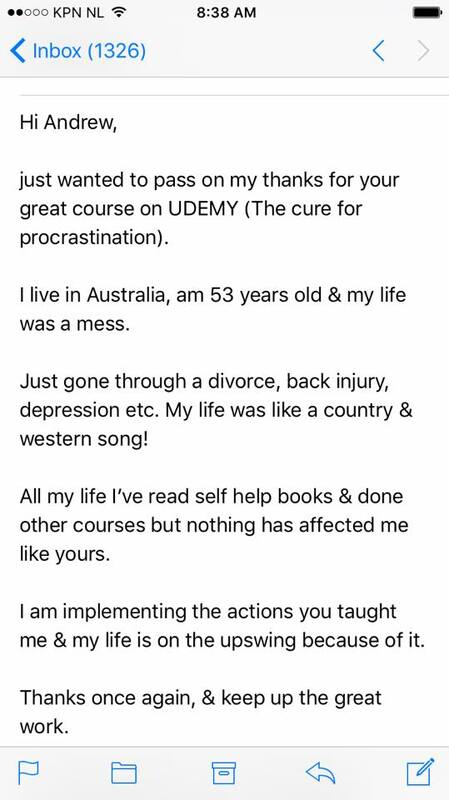 The self-study invidivual training program is instant access (unless otherwise noted) and you will get your course materials immediately after payment through our secure payment processing partner, PayPal. 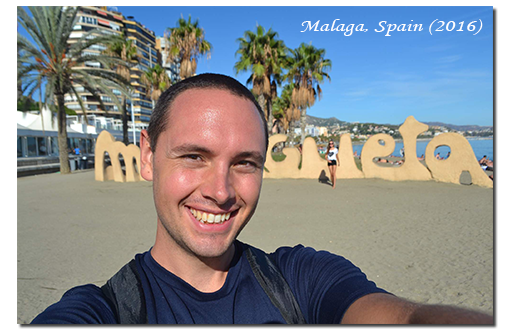 Back in 2011 when I struggled to build my first internet business, I had no clue what I was doing. For years on end, I jumped from idea to idea, I procrastinated, I read a lot of books filled with conflicting advice, and I needed an experienced mentor to show me the steps it takes to build a business. 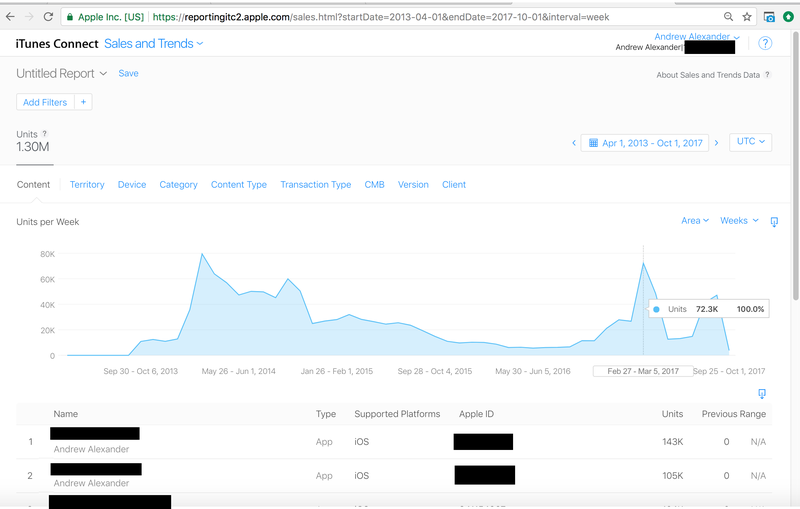 Eventually, I went on to build a iPhone app business with over 1.3 Million Downloads, sold over 13,000 digital products, and have made upwards of $200 per hour and $6,000 in sales in a single day. In 2014, I founded Limitless Academy to help entrepreneurs start and grow their business faster than it took me; and helping them avoid the painful struggles along the way. It's important to learn business not only from a person who has built successful businesses in the past, but someone who also has experience helping others like you build businesses as well. 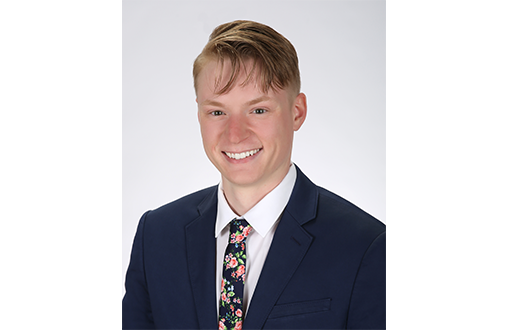 I take pride in the fact that past students have gone on to build six and seven figure per year companies through the program. My mission in life is to help entrepreneurs move past their current obstacles so the can grow their business to new heights today. I call Boulder, Colorado home, where I spend most my mornings hiking through the Rocky Mountains. After that, I open up my laptop, grab a cup of coffee to write the latest book I'm working on, and then I spend the rest of my day working on my business and going to various networking events and social activities. Limitless is about the transformation from where you are to where you want to be. No matter how stuck you've felt in the past, the time is now where everything turns around for the upward spiral of success that is waiting for you, and that you deserve. 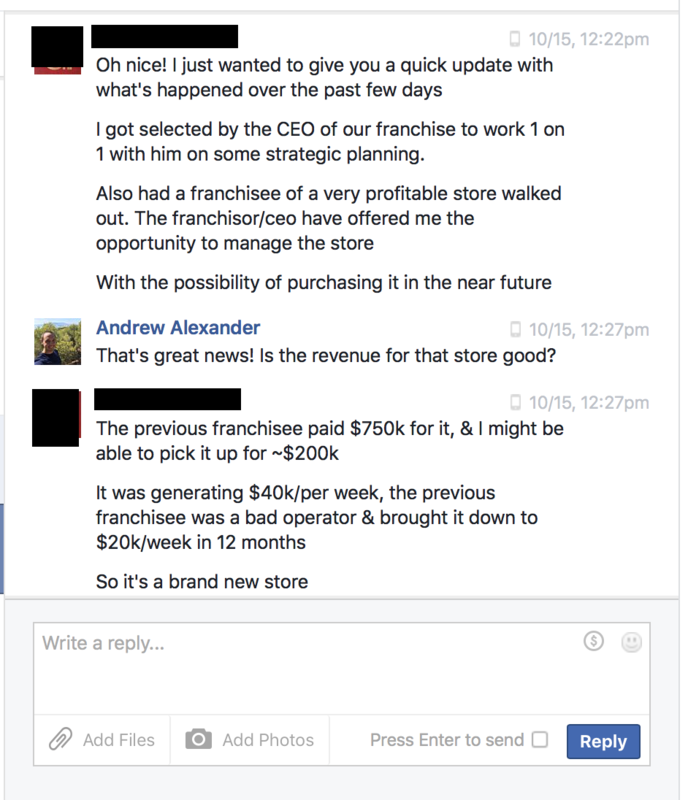 Just Stories from Some of the Thousands of Business We've Helped Start & Grow Since 2014. Empowerment is the practice where all external problems are caused by your behavior. Virtually any problem you're struggling with in your business now can be resolved in as little as one session. Lack of Direction & Clarity? Feeling Stuck Where You Are? Buildup of Stress, Anxiety, or Frustration? Unable to Break Bad Habits? Or Facing an External Problem with Your Business? If you are struggling with any problem or limitation (internal or external), the tools, techniques and practices we use on our coaching calls will resolve your problem in as little as one 60-minute session or less. 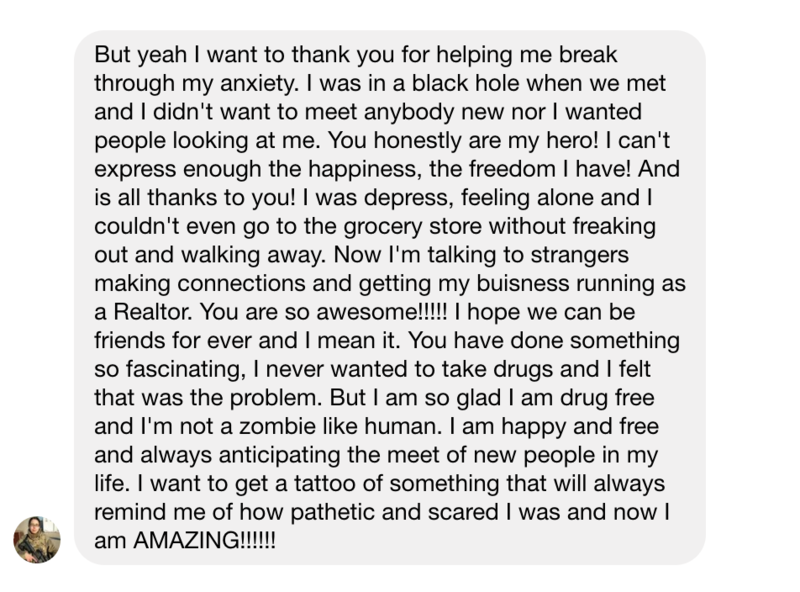 Email Andrew Alexander below with what you're struggling with, and we'll send you a free workbook and/or free consultation to help you through whatever struggle you're facing today. © 2018 Limitless Academy. All rights reserved.